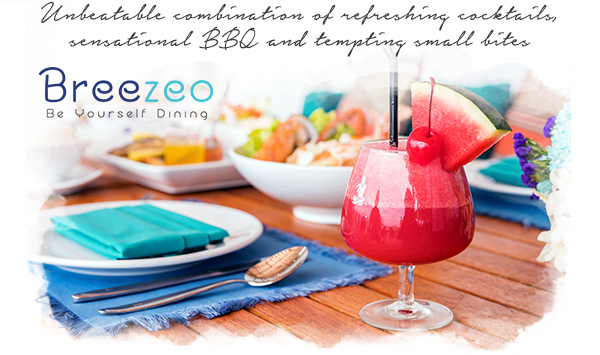 Breathtaking sunset views with amazing seafood - Experience Breezeo! Open daily from 11:00 a.m. – 12:00 midnight, you can unwind in this chic haven and watch the day go by while enjoying an innovative tapas selection and delightful grilled meats. 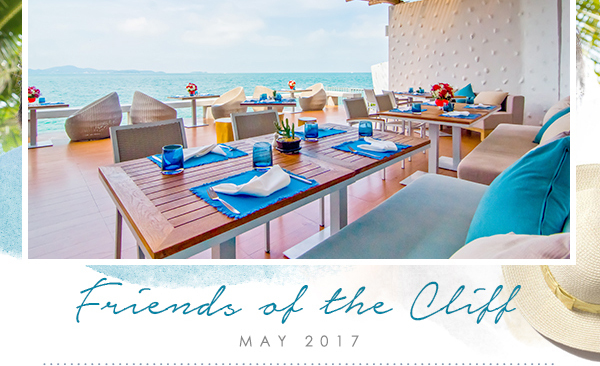 Delight in panoramic views of spectacular sunsets across the bay while savoring the enticing smell of barbecued seafood, served fresh and grilled to your liking by our experienced chefs. Your chance to customize your own cocktail together with our wide ranging drink list is sure to delight you. 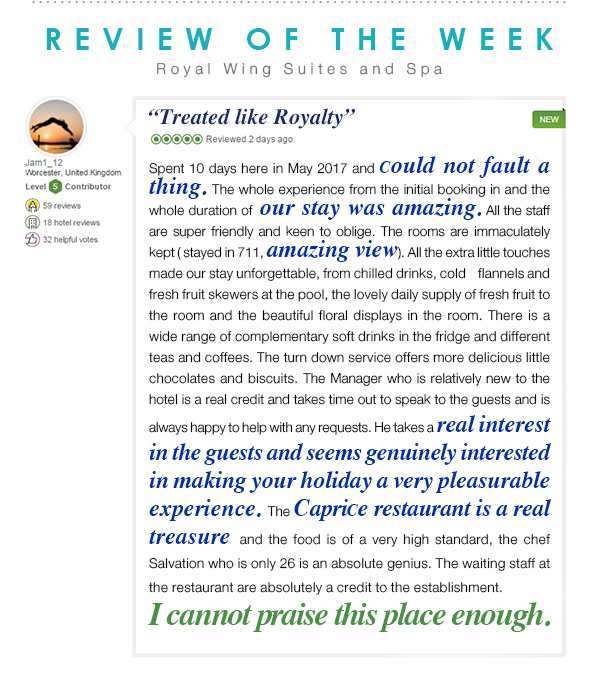 From our tasty appetizers to popular Thai favourites, we offer an enticing range of flavors topped with an amazing location that would make you want to come back for more. Watch the video below to see what you can experience at this chic restaurant and bar. Experience Breezeo - Be Yourself Dining on your next visit to Pattaya and bask in the pleasure of beachfront dining in a stylish atmosphere! (+66) 38 250421 Ext. 2037 or email: gro-main@royalcliff.com.